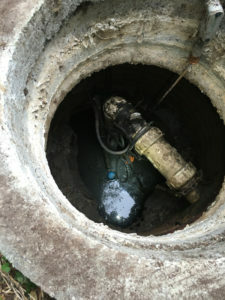 Septic tank pumping should never be neglected by property owners. It is too important to overlook. VAC-TEC LLC offers professional septic tank pumping services in East Olympia and the surrounding areas for property owners. Let us give you the peace of mind that comes from knowing that your septic tank is operating correctly. 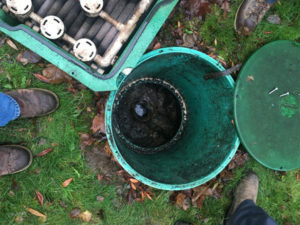 Regular septic tank cleaning is crucial to ensuring proper drainage and preventing costly damage to your septic system. Our goal is to provide our clients with a fast, reliable septic tank cleaning service. You can rest easy knowing that we can get the septic tank cleaning job done right, the first time. 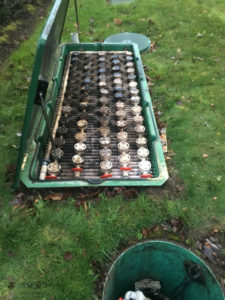 Why Should East Olympia Residents Choose Us for Septic Pumping? We offer a comprehensive range of septic services, including septic pumping. We customize our services to meet the unique need of each client. We have the knowledge and expertise to work with all sizes of septic systems. Over our many years in the industry we have built a reputation for delivering professional and affordable septic pumping service in the East Olympia area. We are able to meet your septic pumping needs, quickly and efficiently with minimum disruption to your everyday life. If you are facing septic tank issues, we offer an emergency service, available 24 hours a day, seven days a week. By using the latest equipment and methods, we complete the septic pumping job quickly and to your satisfaction. For more information on our septic pumping services in East Olympia and nearby areas, call VAC-TEC LLC. today at Tacoma – (253) 777-4887 Seattle – (206) 339-0039 Olympia – (360) 338-6686 North Dakota – (701) 566-0045.